Bon Voyage!! 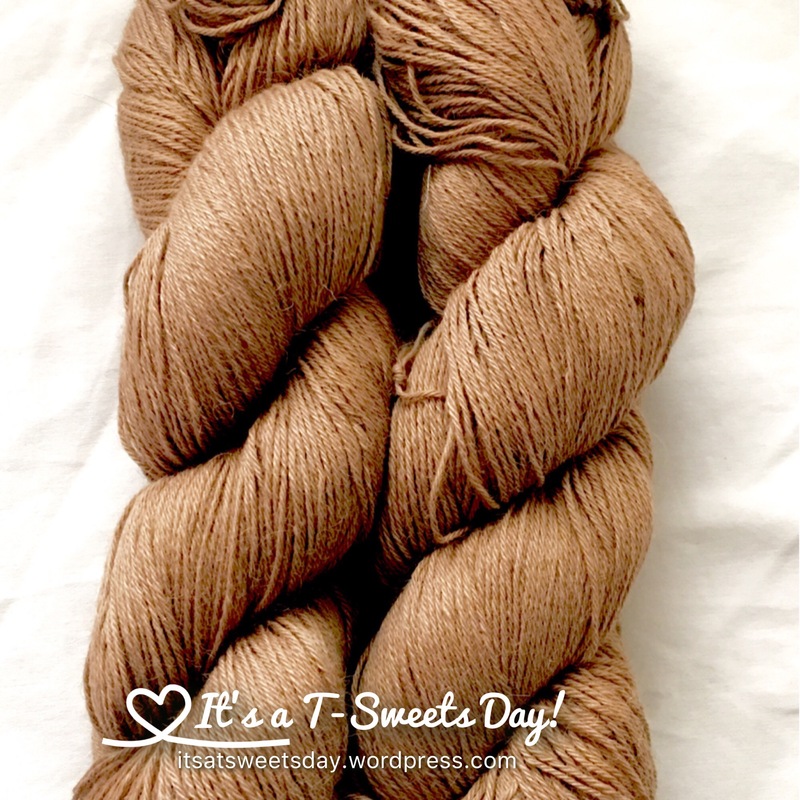 -Gathering yarn for my trip – It's a T-Sweets day! Published on September 20, 2016 by Tracy @ It's a T-Sweets Day! The day has finally come! We leave tonight to start our 30th anniversary cruise:). Yea! Yea! 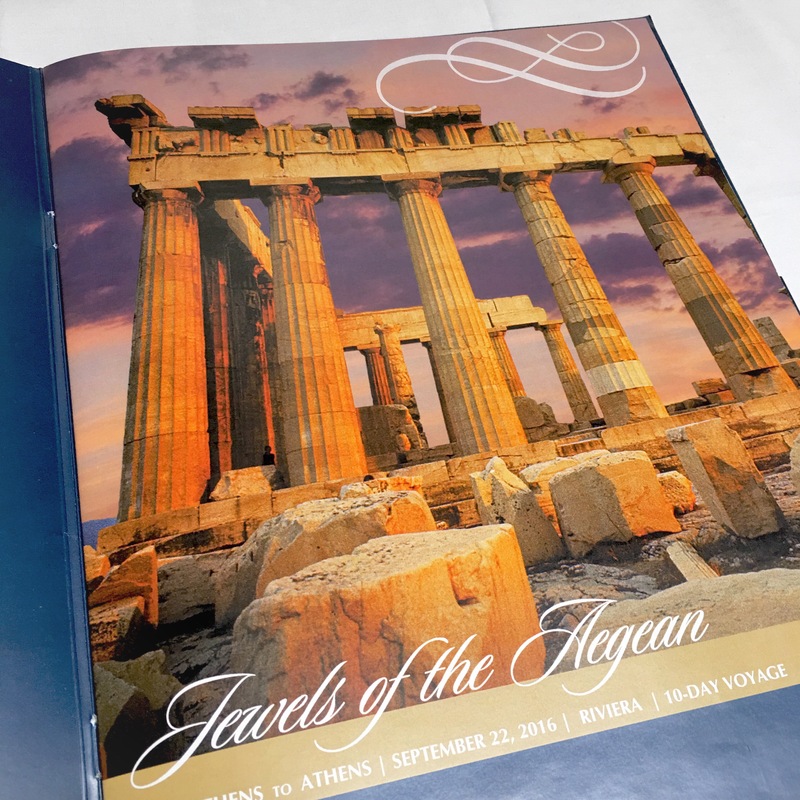 We will be traveling to the Jewels of the Aegean on the Oceania Riviera. Well, that really means we’re going to Greece and Israel!! Can you tell that I am excited? Oceania has been so nice to work with so far. 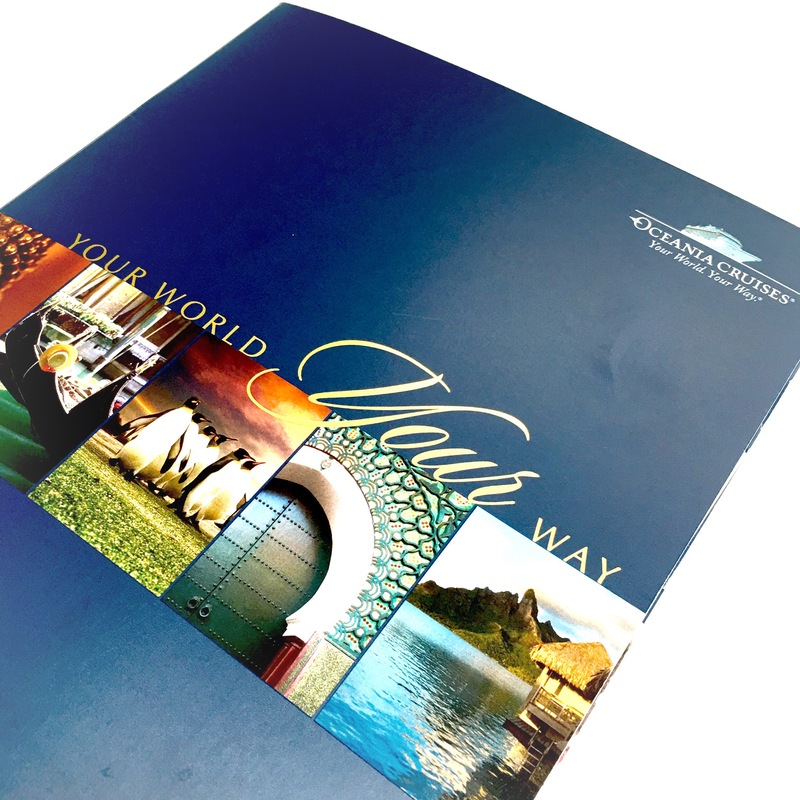 They sent us a very nice itinerary booklet with our names printed on it. It is very customized to us. We feel pampered already! This is a 5 1/2 star ship that is geared to food lovers like myself. I really am a foodie so I am excited to see what makes this ship known for its dining. I of course am gathering my travel projects. I would never let 19 hours on a plane go without some handwork. You get me, right? We crocheter/quilters are a keep your hands busy breed! I figure that now is the time to start (and hopefully catch up) on my peacock bag. Aren’t the colors pretty? They are the originals from the CAL. 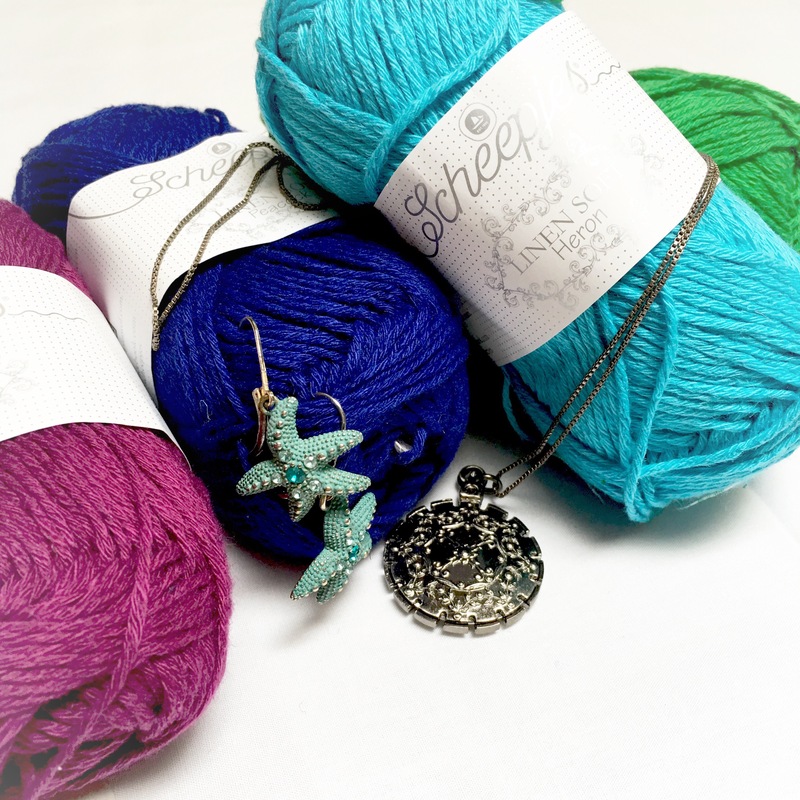 I love my little starfish stitch markers. They match so well! I ordered this beautiful yarn cutter to wear as a necklace in the plane. I didn’t even know they made these until one of you fantastic bloggers blogged about it. I wish I could remember who, but I can’t so to all of you, Thx! 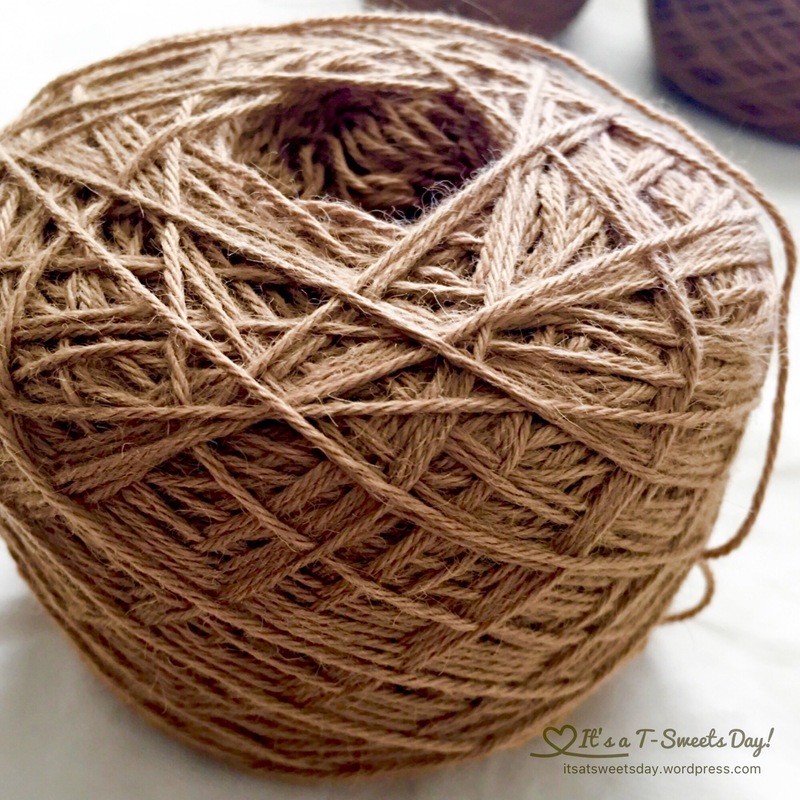 I also ordered this fantastic camel hair yarn with thoughts of the Middle East. It is really soft and pretty, but still kind of smells like a camel, lol:)! I wound these hanks up into two lovely cakes of yarn that I am also going to bring just in case I finish the peacock bag. It doesn’t look that hard….. I plan on buying Israeli and Greek yarn and fabric to bring home as my souvenirs. Won’t that be fun? Soooo… I am off to start packing! Have a wonderful time, and Happy Anniversary to you both! Thank you so much for the helpful advice and post! Yea! We just went to Greece in July and I’m sure you’re going to love it! They have beautiful silver and of course heaps of yummy olive oil 🙂 have fun and happy anniversary! Thank you Emma!! I am way planning on buying some yummy olive oil:). Can’t wait. I’m on my way:)! I hope you have a wonderful time! I can relate; I know I wouldn’t be able to make it through a flight that long without yarn! Happy anniversary!!! Enjoy your trip and your projects. Can’t wait to see photos of both. I can’t wait to see all the pictures and hear the wonderful stories! !